� Equity is an exciting new sire prospect that checks all the boxes. 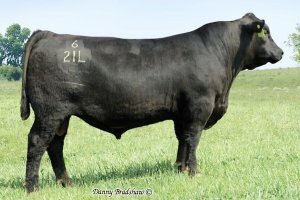 � Sired by Greeley - he offers calving ease, performance and cow power with excellent scrotal, substance and structure. 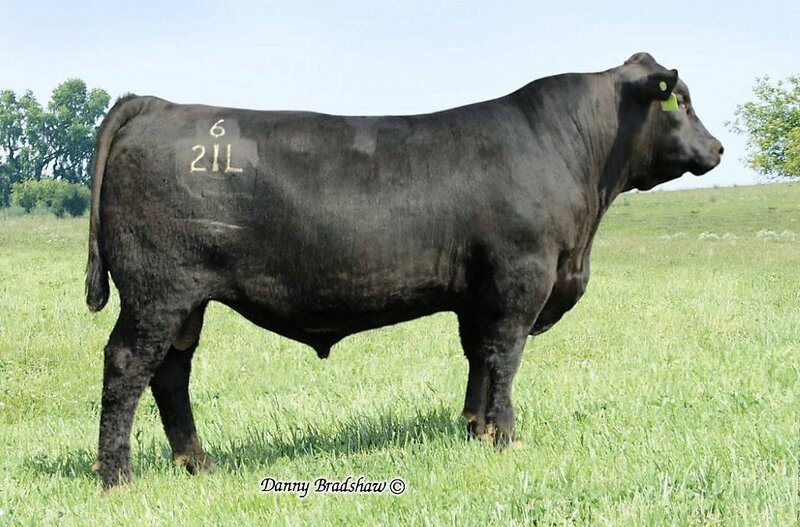 � Equity�s dam - Elbanna of Conanga 1209 is a proven Stud Sire producer and was the $125,000 Pick of Dams in the Spring, 2017 Connealy Sale.